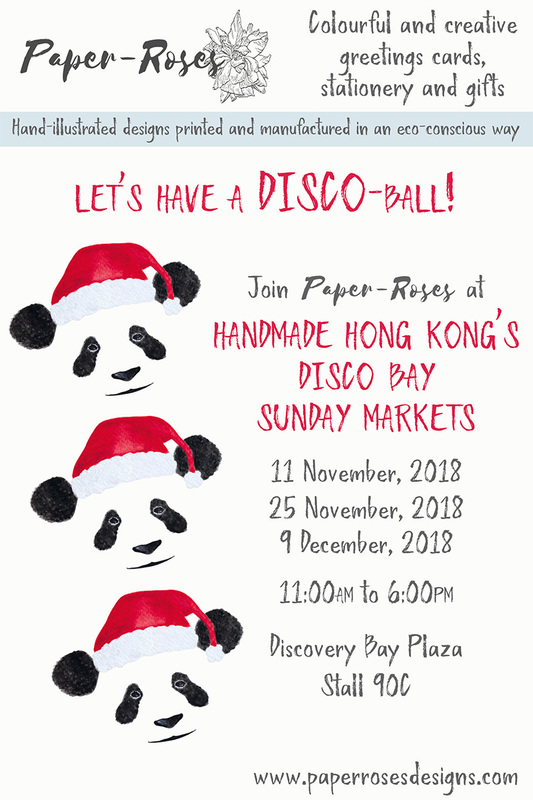 Paper-Roses will be at the Discovery Bay Sunday Market on 25 November. You can say "Hello" at stall number 90C. I'll have my full range of products available including all of my festive cards, wrap and tags, as well as (fingers crossed) some exciting new gifts and goodies.